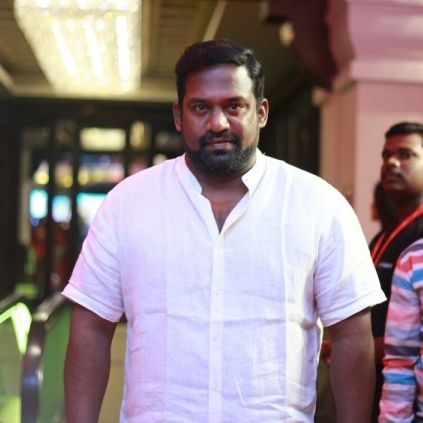 Robo Shankar, who plays a pivotal role in the Mohan Raja directorial, Velaikkaran, starring Sivakarthikeyan, made an interesting speech at the audio launch, which is happening at a star hotel in Chennai. "Big thanks to the producer R.D.Raja sir and director Mohan Raja sir for this opportunity. Velaikkarann will be an honest dedication from our team to all the working class of people. It was so happy to share screen space with my brother Sivakarthikeyan. It was my longtime dream to work with Mohan Raja, and it happened with this film. 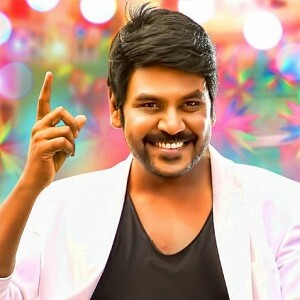 But, now, I guess Raja sir must be feeling bad for making me act in the film", said Robo Shankar. 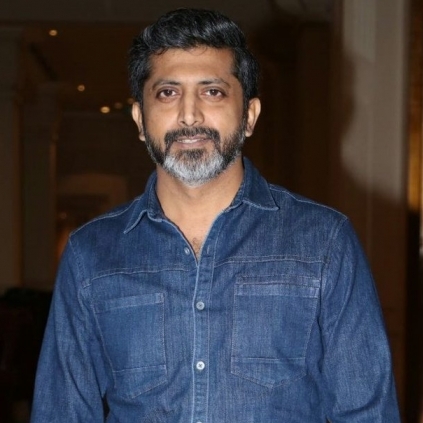 Captain of the ship, Mohan Raja made a bold hard-hitting speech at the Velaikkaran audio launch, stating that the film will convey a strong social message to the society. He said, "No one can bash or troll the film. The title is Velaikkaran. It is about all the workers around us, and the film will be a dedication to all of them. So, there will be no thought for the audience to bash the film. I feel I have won there itself. It is easy to live so lazily, and spending time without doing anything. But, it is tough to work hard, without depending on anyone for money. Anirudh is the crowd puller, and after seeing the response for Karuthvanlaam Galeejam, I am sure 50% of the extra audience will come solely for Anirudh's music and songs. He has given more than what I expected. Velaikkaran is a public's film. Whatever, a common man wanted to ask, has been asked in the film, and I am sure that all of them will be able to relate well. I've asked more questions in Velaikkaran, than Thani Oruvan. 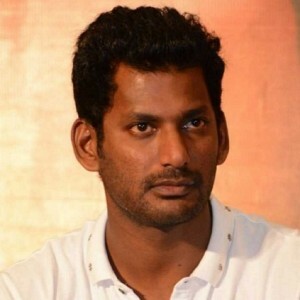 The youth generation has given me great confidence, and only with their confidence, I believed and made Thani Oruvan. After seeing the unity among them in issues like Jallikattu and Chennai Floods, the confidence has grown much bigger, and it has given me the spirit to do Velaikkaran. 24 AM is the best gift for me, and no director can be happier than me. Who said cinema people should not come to politics? I'd say no one else more than a cinema person, can make it big in politics, with responsibility. There are so many people out there, trying their best to make people aware of the current happenings and bring a change. They are using cinema as a medium. All of them are talking about entertainment all the time. I'd say cinema is not just an entertainment. There is something more than that, and I want to bring about a change or make an impact through a film. It should convey something." I have the responsibility to do good cinema, more than a time pass entertainer. I feel so proud of being a cinema person. People from cinema can come to politics, and make a change. No one else other than Siva could have done better justice to Arivu character in the film. Arivu will be a remembering character in Tamil cinema's history and Sivakarthikeyan would be the reason for that." Sivakarthikeyan And Anirudh’s Velaikkaran Audio To Release On December 3, 2017. People looking for online information on Robo shankar, Sivakarthikeyan, Velaikkaran will find this news story useful.